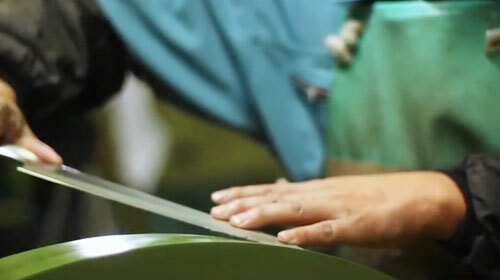 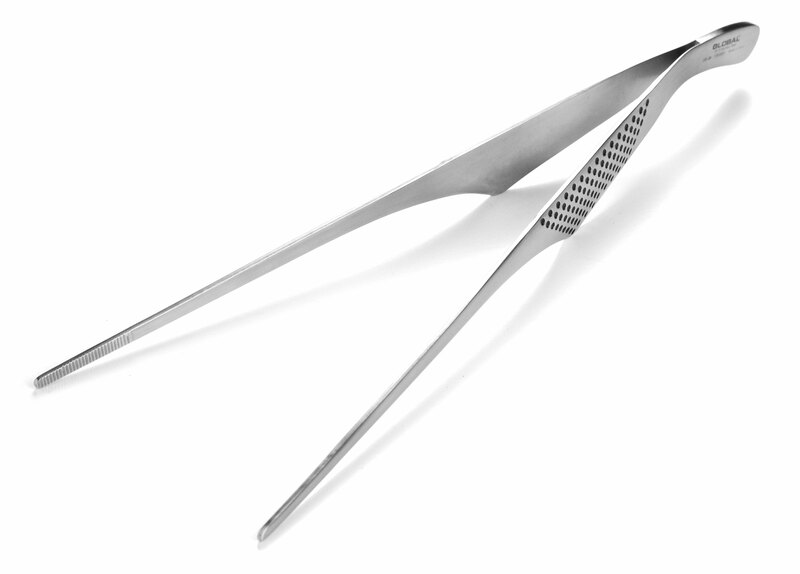 Global Chef's Tweezers are ideal for picking up meat, chicken or fish saute, stir fry and more. 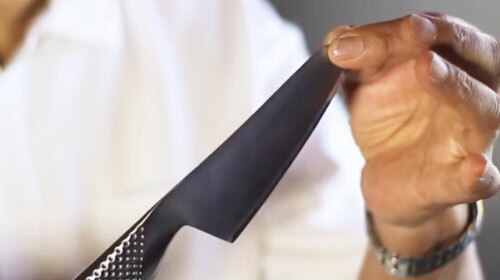 These Chef's Tweezers are thin and narrow and will reach wherever you need them. 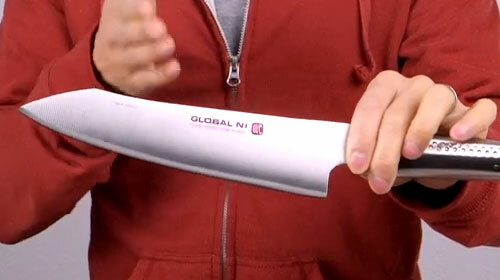 Features a stainless steel dimpled handle to resist slipping.